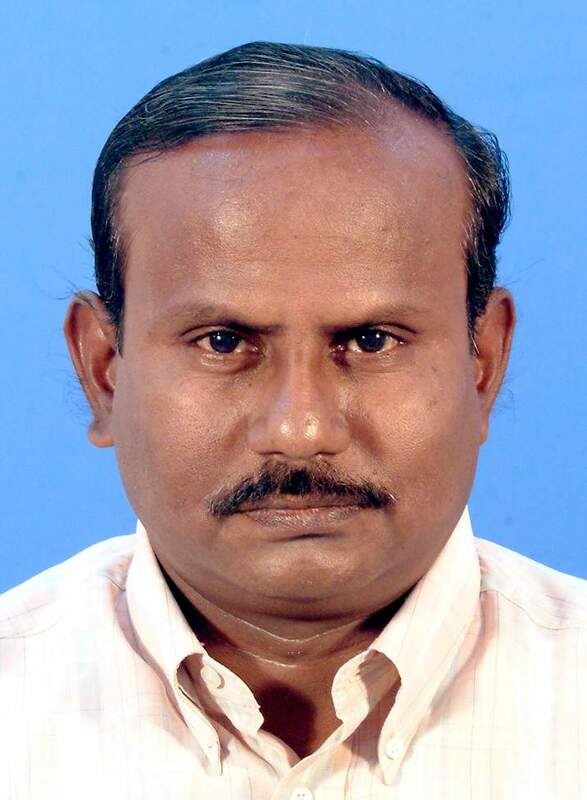 Dr. Sampathkumar T S is currently working at Professor Medical Materials Laboratory, Department of Metallurgical & Materials Engineering, Indian Institute of Technology Madras. His research interest includes NANOSTRUCTURED BIOMATERIALS -Nanocrystalline calcium phosphate ceramics, coatings & cements, Antimicrobial materials & drug delivery systems, Bioresorable & bioactive nano composites, Nanostructured metallic implants, Value added bioceramics from waste such as egg shell, corals etc.. He is serving as an honorary reviewer for Bioceramics development and Applications . He has authored of several research articles/books related to -Nanocrystalline calcium phosphate ceramics, coatings & cements, Antimicrobial materials & drug delivery systems. NANOSTRUCTURED BIOMATERIALS - Nanocrystalline calcium phosphate ceramics, coatings & cements, Antimicrobial materials & drug delivery systems, Bioresorable & bioactive nano composites, Nanostructured metallic implants, Value added bioceramics from waste such as egg shell, corals etc.